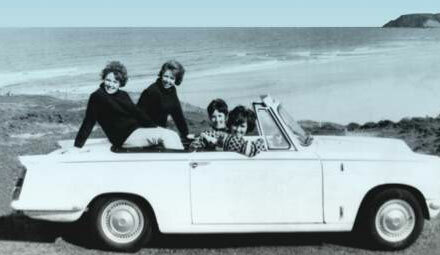 As it's Burn's Night tonight here in Scotland, I thought I'd celebrate(along with the vegetarian haggis, neeps, tatties, and of course a liberal dram of the Scottish Water) with an appraisal of a long lost Scottish curio....The MacDonald Sisters. A quartet who combined Ronettes glamour with 100% Gaelic singing. 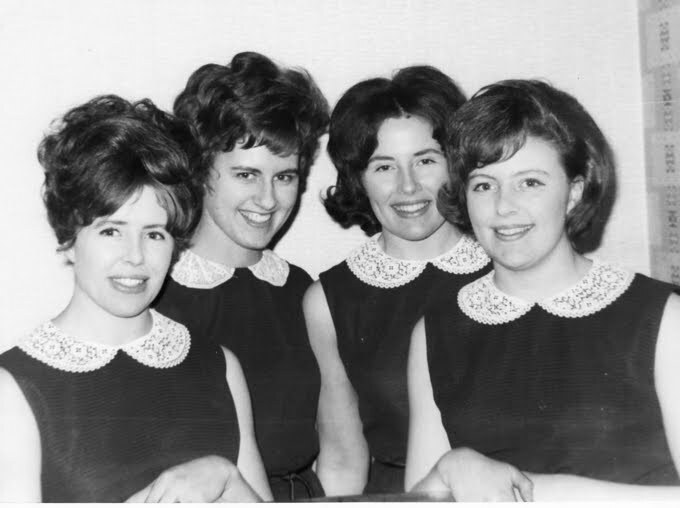 The MacDonald Sisters came to prominence around 1963 and almost immediately won over both the Folk and the Pop music cognoscenti. Their blending of 60s pop glamour with full on Gaelic Folk was an instant success, their Puirt-A-Beul (Mouth Music) stylings in particular being especially spellbinding. Their songs tended to be versions or re-interpretations of Island songs; shanties, songs of the sea and the islanders battles with inclement and ferocious weather etc. The sisters began appearing on TV shows both north and south of the border to great acclaim, but these tended to be the type of shows that went out live and therefore any tapes that may have existed have either vanished or simply been wiped. One devoted fan was Harry H Corbett of 'Steptoe & Son' fame who, when awarded his own TV special, invited the sisters to appear on his show. 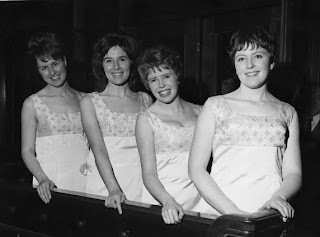 The BBC filmed a documentary on the girls in 1969 called 'A Song Of Crotal And White' which brought one Daily Record reviewer to froth "their voices together got to nerve endings you didn’t know you had"....obviously not Billy Sloan then! 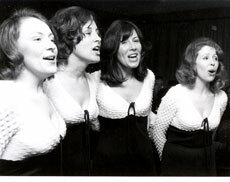 As the quartet's nationwide popularity began to wane, they maintained a constant profile within the Outer Hebrides, especially on their home island of Lewis. So why the new wave of interest now? Well, we have both Creation Records and Teenage Fanclub to thank for this. First off, Finlay MacDonald of The Fannies is the son of Kathleen MacDonald who was responsible for the incredible vocal arrangements and it is he who has compiled a new overview compilation CD, 'Sòlas Clann Dhòmhnaill'(Songs Of Clan Donald) which is being released by PoppyDisc Records, an offshoot of Creation legend Joe Foster's Rev-Ola Records. Also, back in November, The MacDonald Sisters got together at Glasgow’s top Gaelic nightclub, Ceòl ‘s Craic, at the Centre for Contemporary Arts for their first live performance since 1977. The night also culminated in a showing of a revamped/re-edited version of the BBC documentary(which I'm hoping BBC4 may show sometime soon). 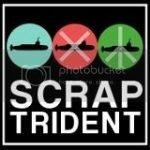 I have to admit that this all may be a bit of an acquired taste and that any one not Scottish may find the whole thing a little bewildering, but dear Friends, you've trusted Griff and I so far, so why not trust us one more time? Get yourself a good peaty Single Malt, breathe in that sea air, and discover those nerve endings you didn't know you had!